Modern källare byggdes med gamla kunskaper. A root cellar is a perfectly good way of keeping the harvest edible through the winter without electricity. There is a growing trend to make new root cellars according to traditional principles. 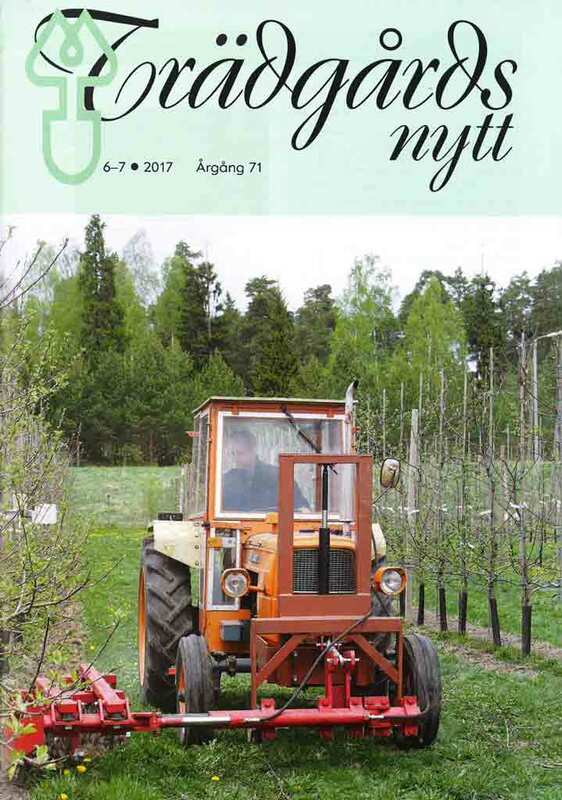 This is described in an article by Sanne Wikström in the magazine Trädgårdsnytt, 6–7, 2017.